Wednesday, 20 March 2019, 6:03p.m. Wellington City Council is defending the choice to leave Lime out of an e-scooter trial. Only two brands will be taking part in the six month trial. "Jump by Uber" will be joined by locally-owned start-up Flamingo, backed by local entrepreneurs Nick Hyland and Jackson Love. The trial begins in mid-June, and Lime, which is part-owned by Uber,is fuming at being missed out. However, councillor Chris Calvi-Freeman told Larry Williams that they simply felt two was an appropriate amount. 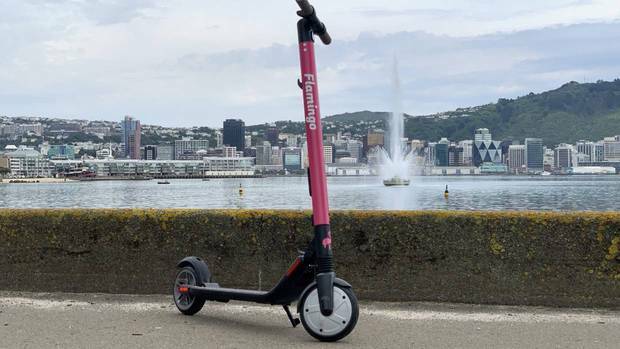 "We cannot have Wellington festooned with dozens of competing scooter operators. If someone wants to hire a scooter, they want of their brand around and not to have pick and choose between three and four brands." However, nothing is out of question once the trial is over. "The way can be opened for others later," Calvi-Freeman says. One reason for the trial is because people remain split over the role of the scooters in the public. He says they wanted to wait and see how the trials unfolded in Auckland, Christchurch and Lower Hutt. Calvi-Freeman says that the locking up was a "spectacular failure", but he understands that has been resolved. 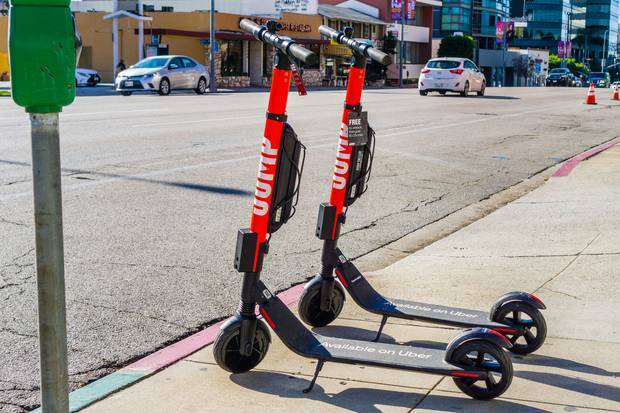 The e-scooters will be allowed to operate on footpaths, despite initial considerations to ban them. Calvi-Freeman says that they would have banned them from footpaths and malls, but then that would force people to be on the road, which may not be safer. "One is through a by-law, which is quite a long process. And the other is by asking the scooter providers to tell their client snot to ride them on the footpaths."